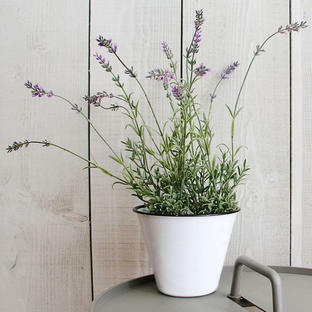 Perfect for noting reminders but with a little planting style! 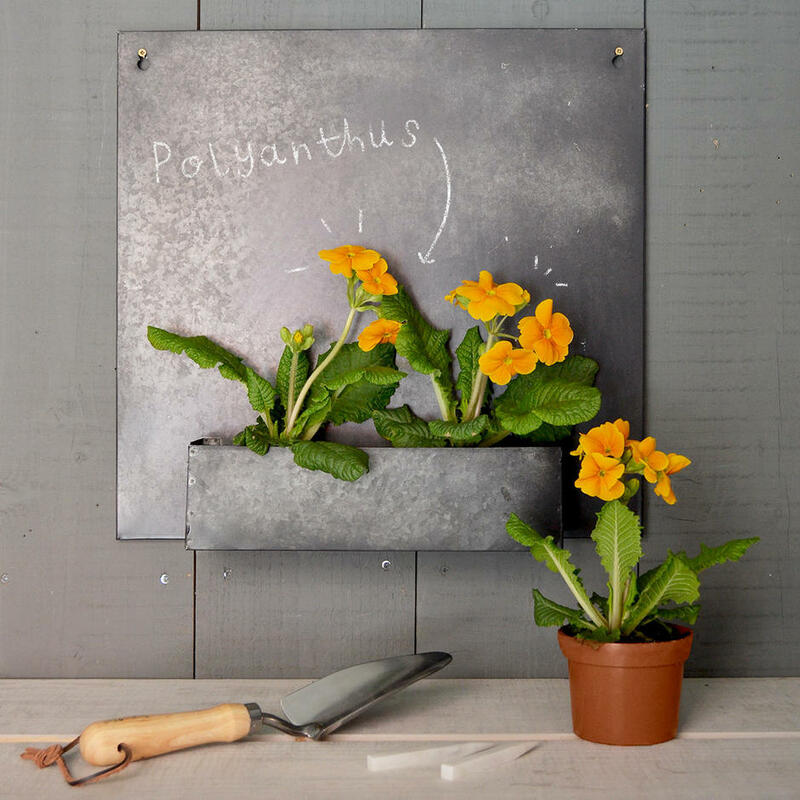 Handy zinc noticeboard with an integrated planter which can be used either for small houseplants, kitchen herbs or faux plants. 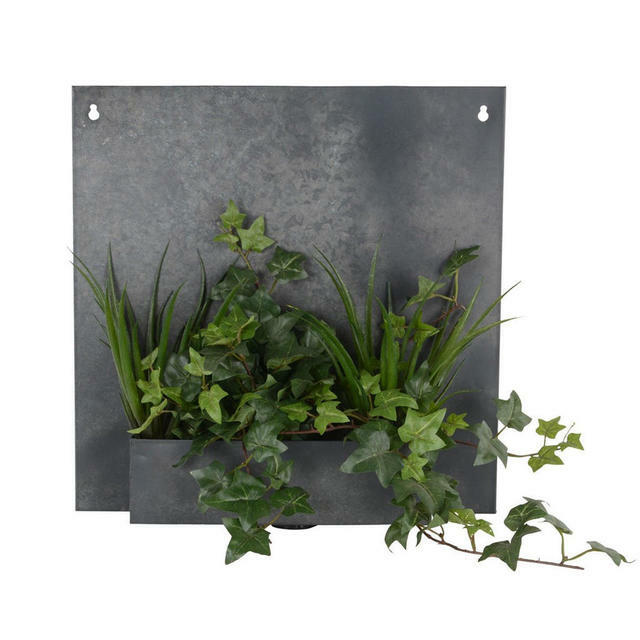 The wall planter is perfect for use on outside walls in small courtyards or balconies. 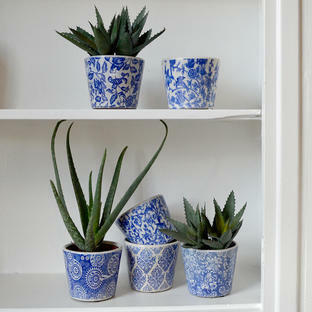 If using in a kitchen area, use faux plants or allow to drain after watering before putting in the trough. 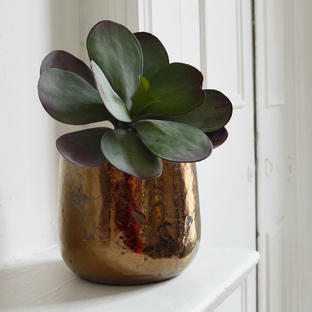 Please Note these are now out of stock and will be available again in the Autumn 2019. Zinc wall planter with small integrated trough. The trough isn't water tight so if using inside we would advise using faux plants or plants in pots. If you are using it as a noticeboard, use chalk to write on.